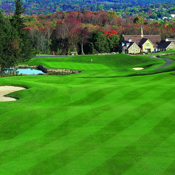 Do you enjoy playing golf at The Golf Club at Mansion Ridge in New York? The OFFICIAL Golf Club at Mansion Ridge app gives golfers a free, easy to use, interactive combination of comprehensive course information, GPS positioning, digital scorecard, augmented reality range finder, and various other useful club-specific features. 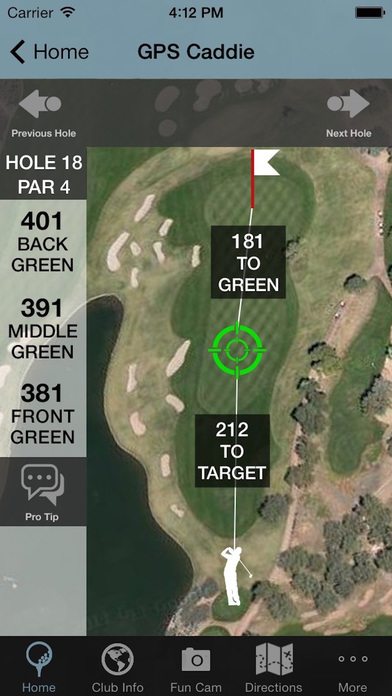 - Book tee times right from the app! Download today and put the entire Golf Club at Mansion Ridge in your pocket!